Located in the northeast part of Los Angeles, Atwater Village CA is a diverse neighborhood with an excellent location near Griffith Park. Residents of Atwater Village CA can easily visit the Los Angeles Zoo, the Botanical Gardens, and Griffith Observatory, all of which are located in the park. Atwater Village CA has many homes and other buildings dating back to the 1930s and earlier, and many of these historic structures are now being renovated and updated in a gentrification process. 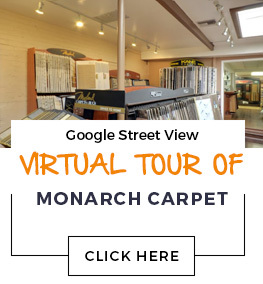 At Monarch Carpet, Drapery & Upholstery, we have every type of flooring you could want for your Atwater Village CA property. Whether you are looking for durable institutional floor coverings suitable for heavy foot traffic, or need quality residential floor coverings, we can help. Our expert sales staff will be happy to show you our incredible selection of carpet, wood flooring, laminate, vinyl, and area rugs. We give each client personal attention and we truly care about your satisfaction with your flooring.